With less than 24 hours away until the end of 2013, I thought I'd wrap up my final few blog posts with an overall review of my favourite products this year! 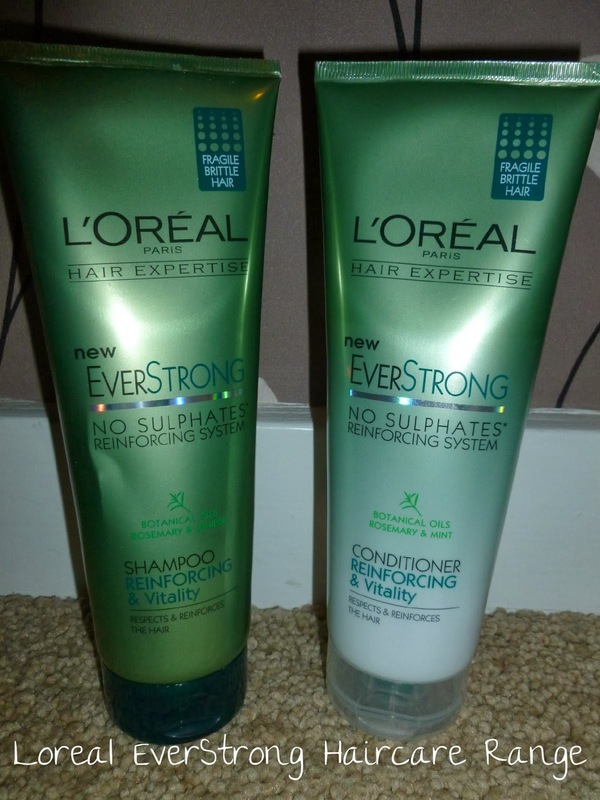 The Loreal EverStrong haircare range has definitely been my go-to shampoo and conditioner this year. As my hair is very long, I need to work extra hard to keep it in good shape without the ends breaking off. This shampoo and conditioner helps keep it feeling silky and prevents any damage. It's also sulphate free, so it doesn't irritate my scalp or dry out my hair! 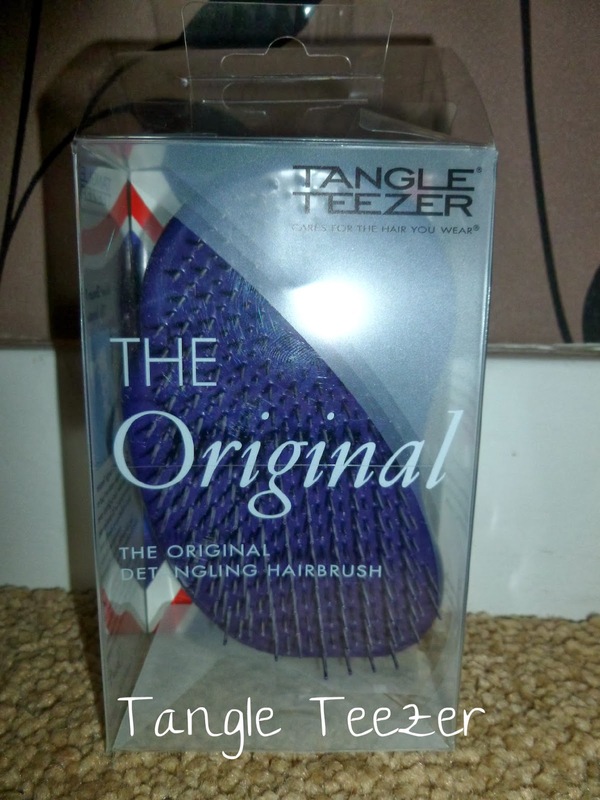 I went to a hair salon for the first time in my life this year (yes, the first time- a family friend cuts it at home usually), and the hairdresser used a Tangle Teezer to brush through my hair when it was wet. And oh my, it was something else. 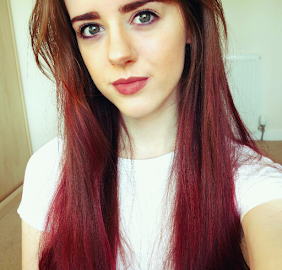 Normally, my hair takes a silly amount of time to brush through it all, mainly because it's so long and ratty, but the Tangle Teezer made brushing a lot easier and didn't pull my hair at all! I've been obsessed with it ever since. A couple of days before my prom, I panicked last-minute (as you do), and realised I didn't book an appointment to get my makeup done before the big event. So I bought some new makeup and invested in my first set of makeup brushes, to do my makeup the best I could myself. 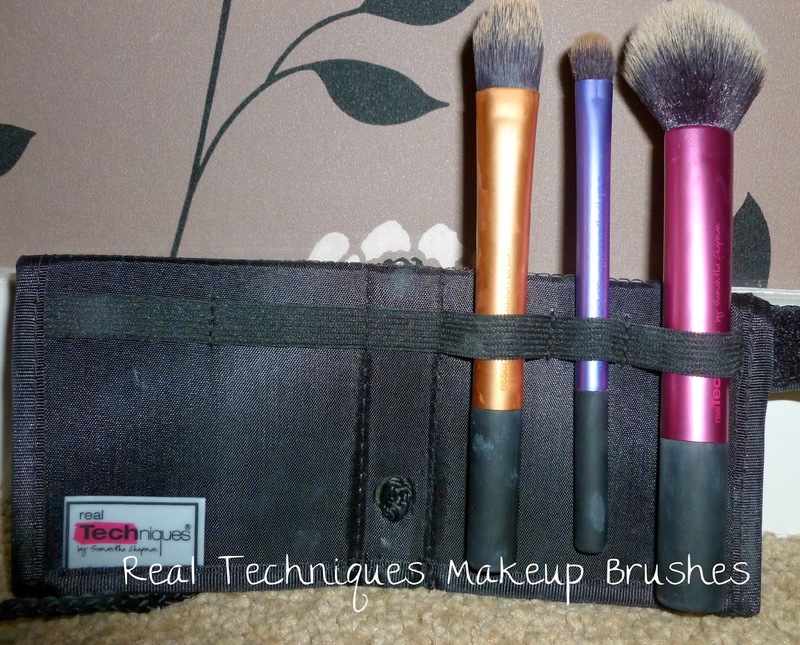 The Real Techniques brushes are amazing and my set came in a handy travel sized pack with all the essential brushes for everyday use; a large face brush, a foundation brush and an eyeshadow brush. The brush bristles are extra soft and apply makeup flawlessly without clogging makeup on the brush ends. 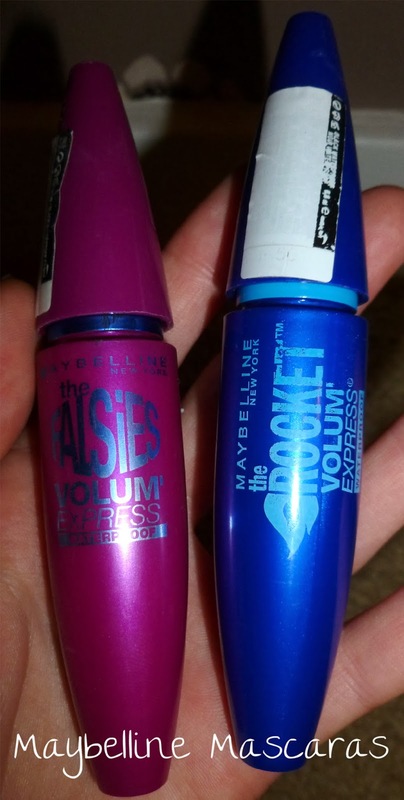 I don't think I'll ever buy any other mascara after my Maybelline mascara obsession this year. Initially, I used the Falsies mascara 24/7 for the first 6 months of 2013, however, after discovering the Rocket mascara, they've both become a secure part of my makeup routine. I prefer the Rocket mascara for during the day as it gives a more natural finish and I think it focuses more on lengthening my lashes. I'll use the Falsies when I'm going out in the evening for dramatic, voluminous lashes. 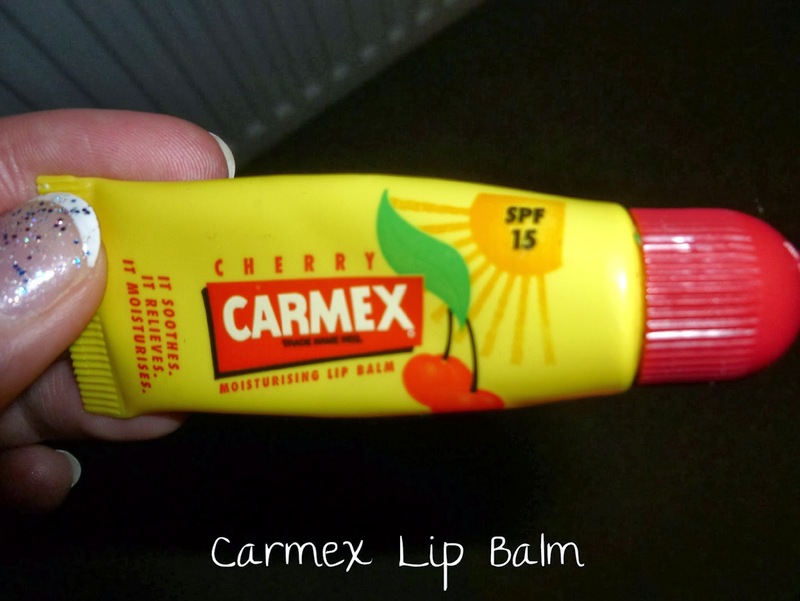 During the summer this year, Carmex lip balm was my saviour. I was away on a few summer holidays with my family, and the UK was also pretty warm during the summer months, so the SPF in this prevented my lips from getting burnt. I find it a lot more moisturising than Vaseline, and the cherry flavour tastes amazing too! For my 18th birthday this year, I was treated with my first Naked Palette, and let me tell you, it's a beauty. It's even more beautiful in person. I've been experimenting over the past few months with different eye shadow combinations. I've been using more neutral colours during the day, darker ones for night time looks and even the dark blue-ish tones for Halloween looks this year. 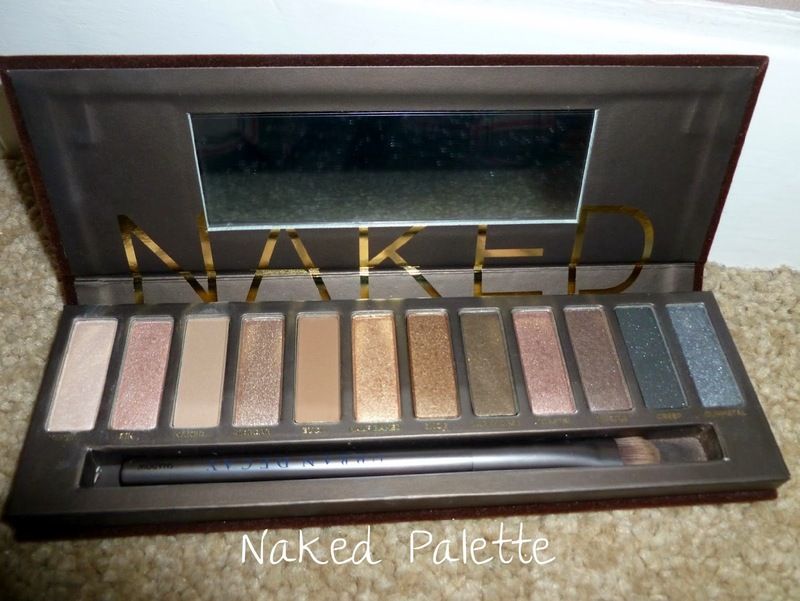 I'm obsessed with this palette and in 2014 I'll be sure to do some makeup tutorials for you featuring the Naked palette. I'm not one to switch up my skin makeup- once I find a product I love, I will continue to repurchase it until something better comes along. I discovered this in September, and I don't understand why this isn't raved about more! 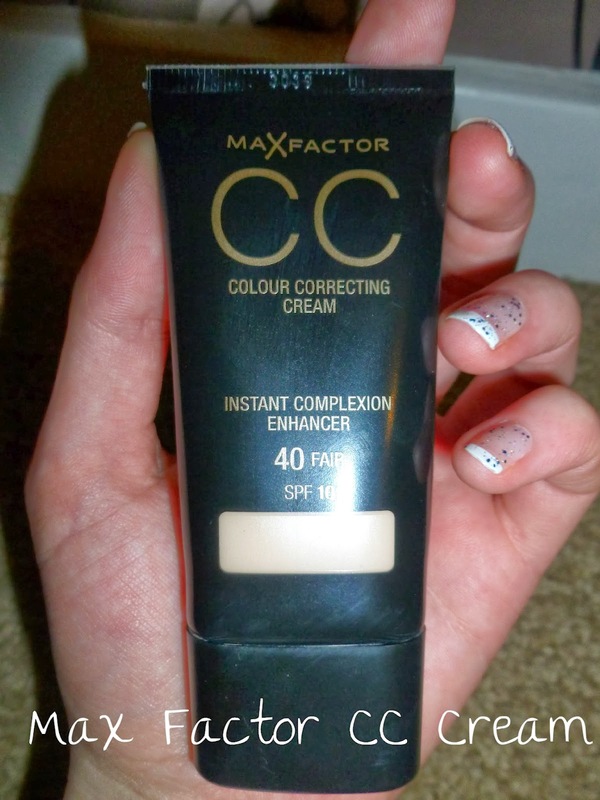 Max Factor's Colour Correcting Cream is great for my skin type, as it's fairly heavy coverage, has SPF and is oil free- the three main things I look for in a skin corrector. The shade 40 Fair matches my skin tone perfectly and has been a treat for the remainder of 2013. 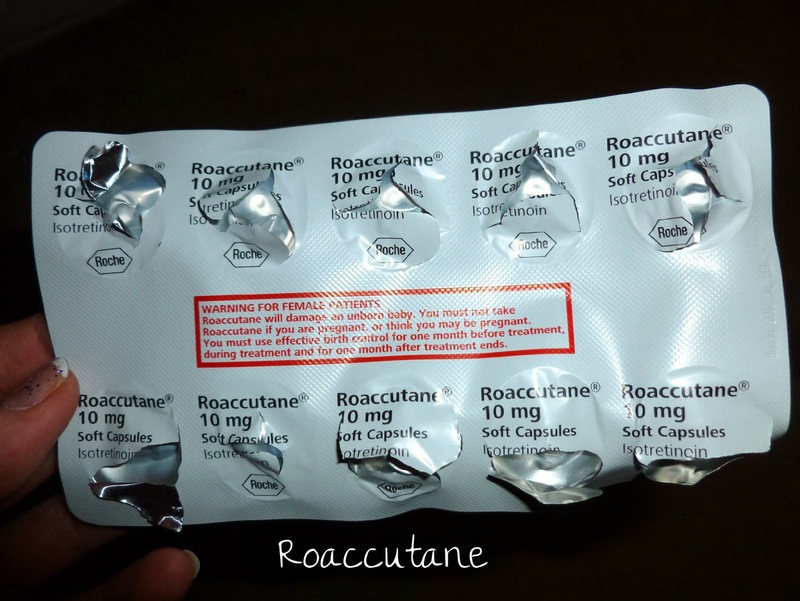 Last, but not least, another of my favourite product of mine for 2013 has to be Roaccutane. As many of you know by reading my previous blog posts, this drug has saved my skin and my life. At the start of 2013, I was a self-conscious wreck constantly obsessing over covering many imperfections on my skin, until I was put on the acne treatment from June - November 2013. Two months post-treatment and I've never been more confident in myself, I can carry out daily activities without avoiding every mirror and shying away from people seeing me when I was having a bad skin day. I feel as though I'm finishing 2013 as a new, confident person and I couldn't thank this drug enough. What have been your favourite products of 2013? During the festive period, there are a lot of events going on, which means a mixture of different outfits. If you're like me, you'll want you nails to match you outfit exactly. So, I've come up with a solution you can wear with ALL outfits and still look like you've been to the salon.. a festive french manicure! Firstly, coat your nails with a pale pink colour, as close to your nail colour as possible. I'm using a pale pink I got to take home after I had a manicure at a salon. However, most nail polish brands will have a shade like this, otherwise, clear nail polish will do nicely. 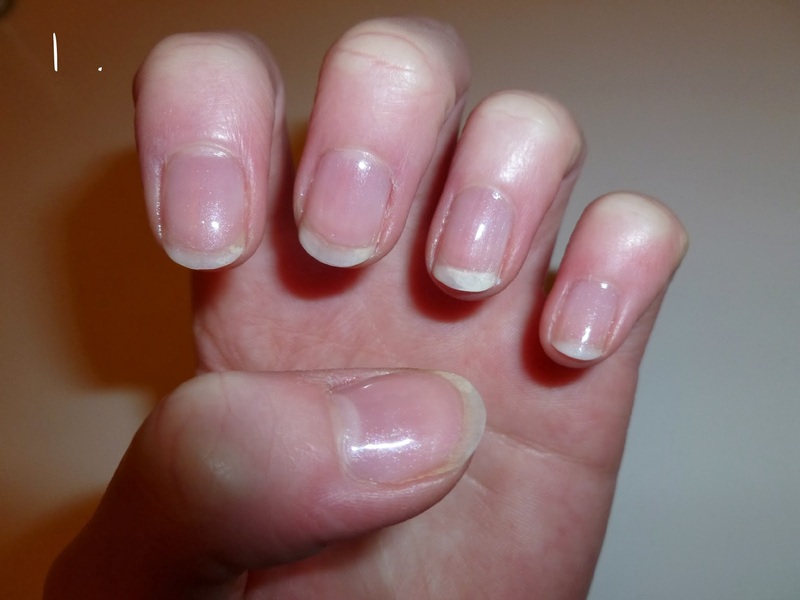 Next, you'll want to give your nails white tips! It does take a bit of practise to get a reasonable straight line across your nails, but keep your cotton buds at the ready in case you make any mistakes! Here I'm using Rimmel London's nail tip whitener. I find the easiest way to do this is if I tilt the brush horizontally and drag it across my nail, covering the natural white tips of my nails. 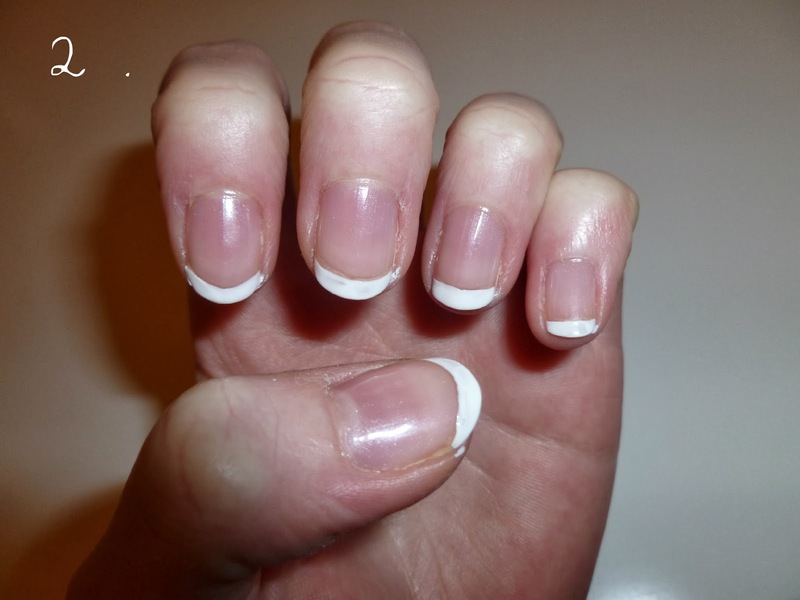 If you find if difficult to do this, I found some french tip guide stickers in a Pharmacy last year. It comes with strips of stickers you put across your nail to give you a guide when painting on your white tip. 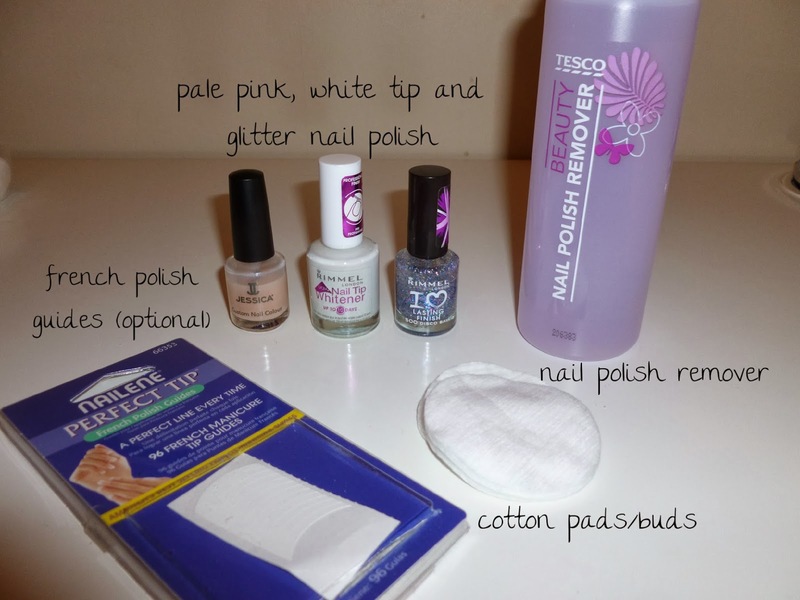 I used these constantly when I was practising doing my nails myself. 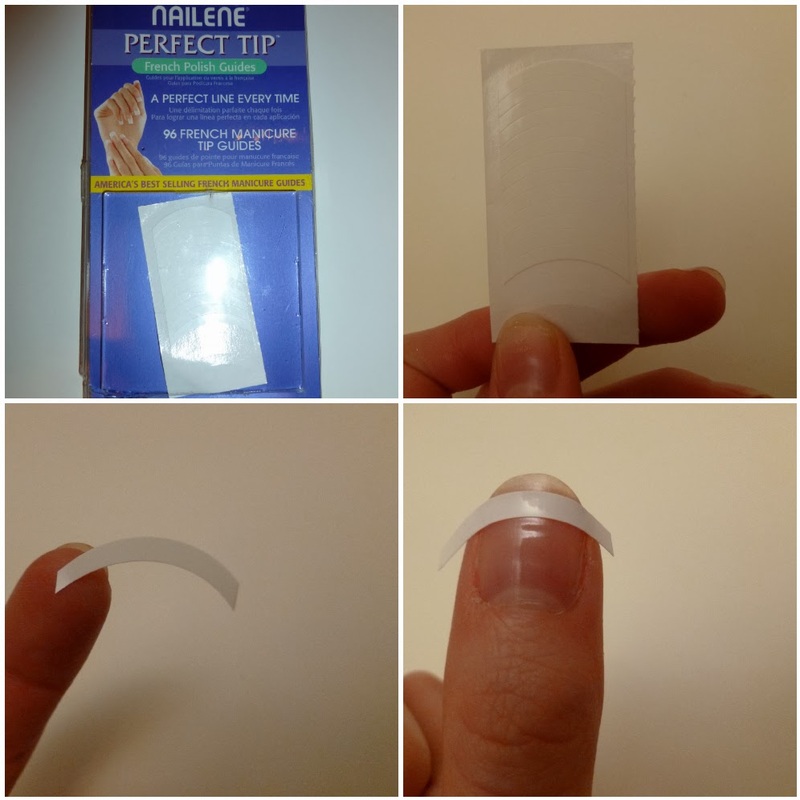 After painting your nails, take off the sticker and you'll be left with a perfect white tip! 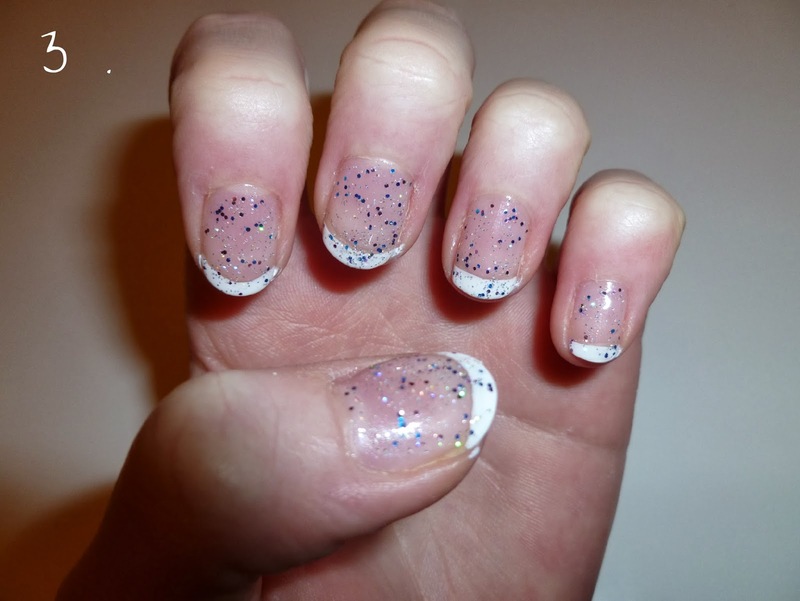 Finally, paint over your nails with a glitter polish. I find the consistency of glitter polish is a lot thicker than a clear top coat, which means it'll last on your nails a lot longer without chipping. I used Rimmel London's I love lasting finish polish in Disco Ball. Of course, you can vary the ways you apply the glitter top coat. You can have a signature nail, cover all your nails (like I've done), or paint over only the white tips! So there you go, festive nails to match any outfit over the Christmas and New Year period! 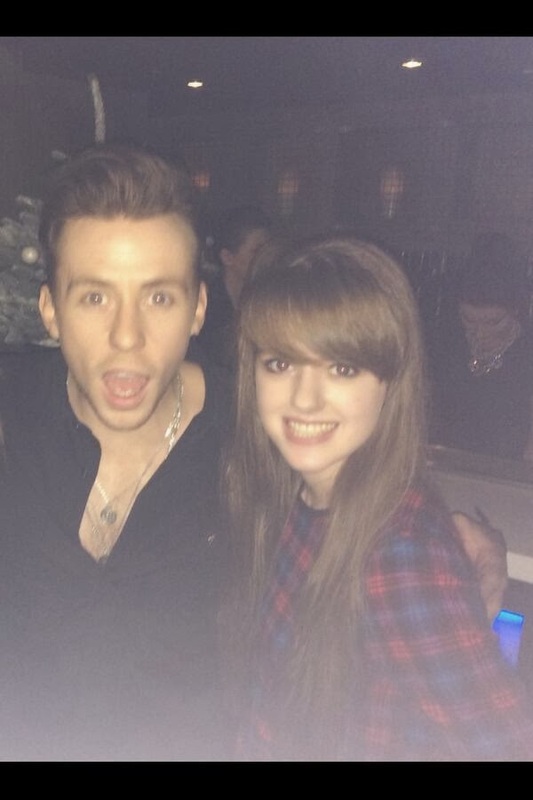 Last night, Danny Jones was DJing at a club in Edinburgh, so of course I had to go along and see the legend himself. Little did I know, I would actually meet him! Danny Jones is 1/4 of British pop band McFly, who I have been OBSESSED with since I was around 9 or 10 years old. I've seen them live in concert in double figures; I think at the moment the tally is at 15. I've never met any of the band before, so it was an incredible experience to finally meet my favourite member. My friend and I were at the doorway into the main club room when the one and only Danny Jones was ushered in and out of the room by various security guards- my legs literally turned to jelly and I was in total awe seeing my childhood hero casually stroll past! Being a fangirl, of course, I had to follow him into the VIP area and stand outside like a loony staring into his booth whilst photos were taken of him and his fiancee (who is mind-blowingly beautiful). Eager to get a shot myself, I asked the club staff outside the room if we could go in to see Danny; and his management had requested for no visits while he got everything sorted for his set, which was fair enough. Then, before my eyes, he came out of the room and was accompanied by a security guard. As expected, I followed him, then realised he was going to the men's toilet, so made an awkward stroll back outside the room- eager to meet him! He then returned, and I shouted Danny, he acknowledged me and said he'd be back in a second. I don't really know any other better way to meet your idol by him returning with his arms open and greeting us with, 'GIRLS!!' and a cheeky grin. I passed both my friend's iPhone and my camera to a guy close by and the first flash captured us. My lips were trembling so much when the photo was being taken; you can probably tell in the photo of us by my squint smile, I was pretty ecstatic. He then went to greet other girls- at this point a substantial amount of girls had crowded round. However, a photo hadn't been taken on my camera yet, Danny realised this and came back to change his pose and take another photo! 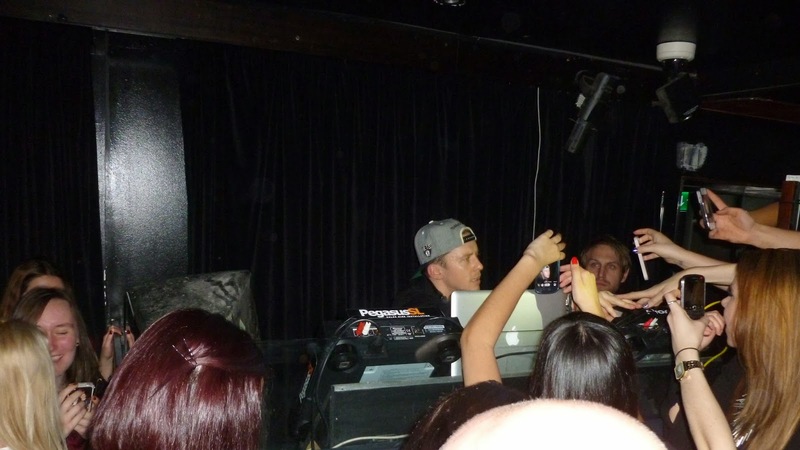 I asked him when he was DJing, which he replied in a strong old English accent "ehh... in about 10 minutes!". He then left to meet the others, which I shouted at him "thanks so much!". He turned his head around his shoulder, smiled and said "that's alright!". Which then resulted in fangirl-ish screams and hugs with my friend. I really wish I had spoken to him more, and told him about how much I loved McFly and was excited about McBusted; but I understand there was loads of other girls there and he wanted to get round them all. 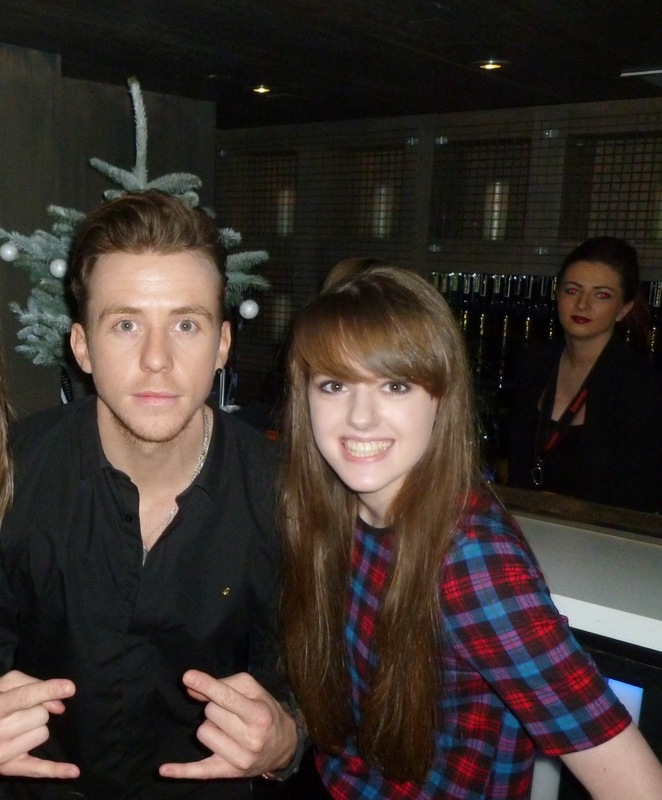 I'm just delighted I've met 1/4 of McFly and hope to meet the rest of them one day, too. Are you excited about the supergroup McBusted? Have you met anyone famous?